Queens, NY Attorney Lindsay Mesh was honored at the 40 Stars Under 40 event hosted by the Queens Courier. 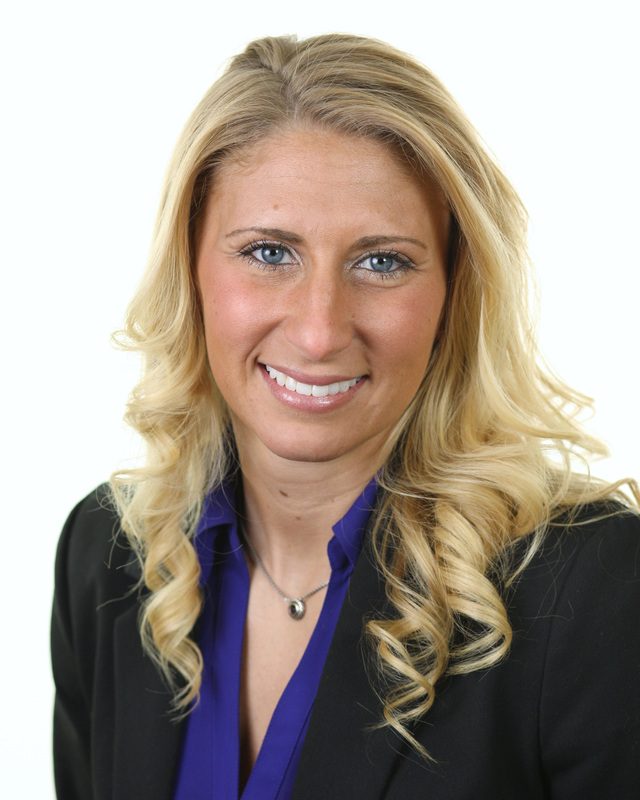 Lindsay Mesh is an associate at Forchelli, Curto, Deegan, Schwartz, Mineo & Terrana LLP, concentrating her practice in the areas of real estate finance, banking, foreclosures, and creditors rights. Mesh primarily counsels institutional and private lenders on commercial mortgage loan transactions and represents lenders, mortgage loan servicers, and homeowner associations in the various aspects of foreclosure and collection law. 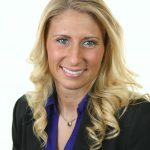 While earning her degree, Mesh worked as a law clerk with the firm, where she gained a diverse range of experience in transitional and litigation matters by working with the firm’s various departments. Mesh also gained valuable legal research and writing skills through an Externship with the hon. Edmund Dane, family court of the State of New York, Nassau County. Mesh has been published in Suffolk Lawyer and New York Real Estate Journal. The Queens Courier is one of the largest group of weekly community newspapers serving the borough. The newspaper has been recognized as one of the best in NYS for excellence in editorial reporting, design and advertising. Founded in 1976, Forchelli, Curto, Deegan, Schwartz, Mineo & Terrana LLP is one of Long Island’s most acclaimed and distinguished law firms. 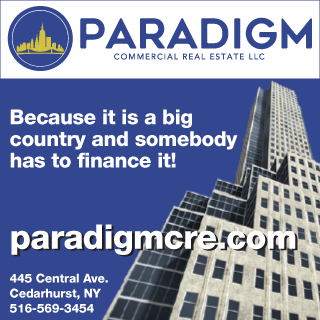 Headquartered in Uniondale, the Firm is conveniently located for clients in Nassau, Suffolk and New York City. The Firm employs over 60 attorneys who provide counsel to a broad range of clients, including national, regional and local businesses, major real estate developers and organizations, banks, insurance companies, municipalities, educational institutions, contractors, architects/engineers and individuals.